Boom Pole. Fancy stick to put a mic on, innit. 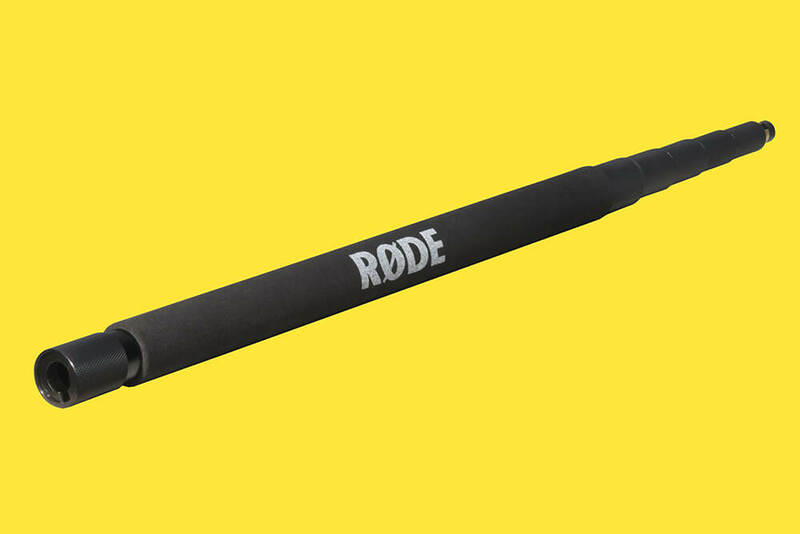 Choose from boom poles by Gitzo, VDB or Rode.